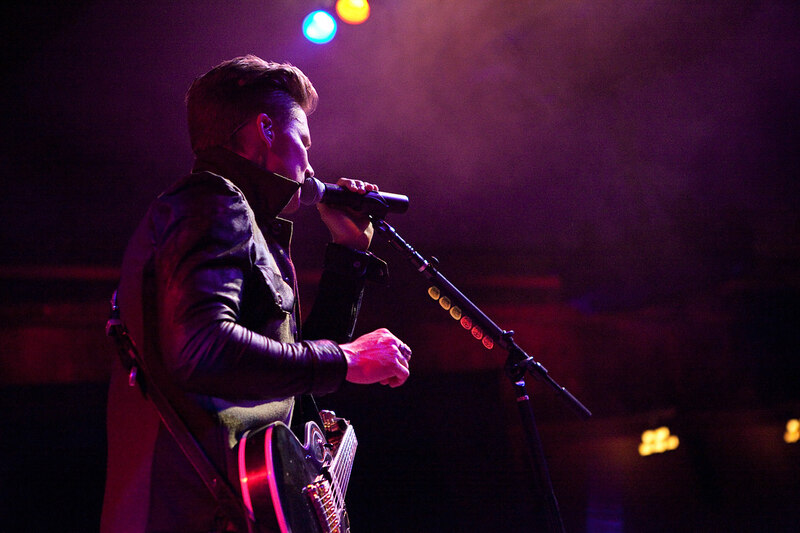 An Evening with Frankie Ballard for Rolling Stone. Old National Centre. Indianapolis, IN.